BUY IN THIS GREAT BUILDING BEFORE THE PRICES GO UP TOO QUICKLY! LARGE ONE BEDROOM UNIT AT THE FAMED MARINA TOWERS. A GREAT VIEW IS THE FRAME FOR A LOVELY UNIT. GREAT CLOSET SPACE & SOME GOOD UPDATES MAKE THIS THE PERFECT IN TOWN OR FIRST HOMEBUYER'S DREAM,IN THE HEART OF NIGHTLIFE & RESTAURANTS,CLOSE TO FINANCIAL DIST. & BUSINESS CENTER. 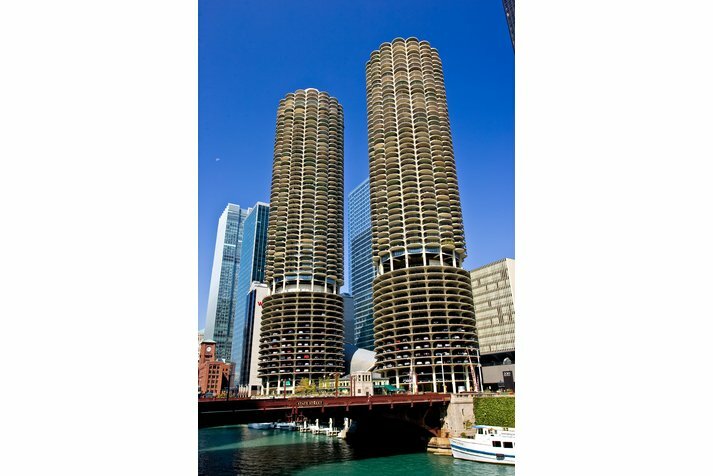 300 N State #4807 Chicago, Illinois 60610 is a condo property, which sold for $225,000. 300 N State #4807 has 1 bedroom(s) and 1 bath(s). 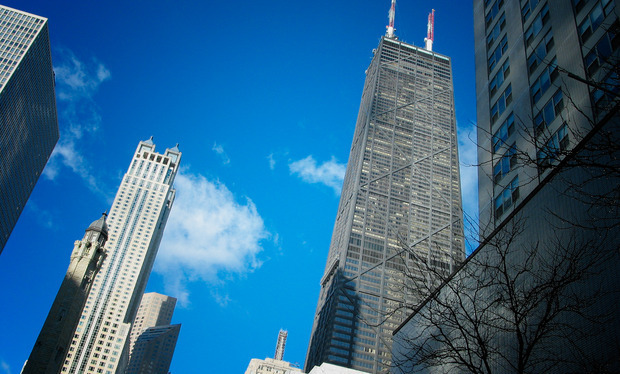 Want to learn more about 300 N State #4807 Chicago, Illinois 60610? Contact an @properties agent to request more info.